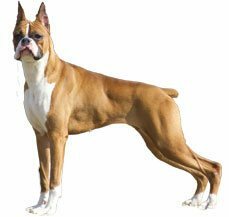 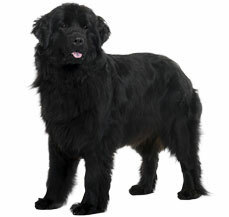 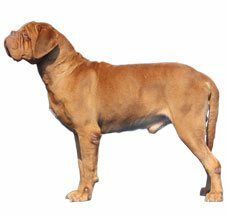 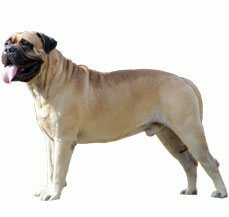 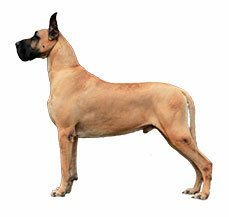 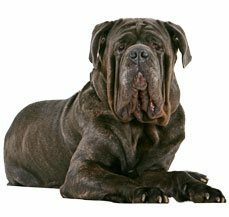 The working group as the name suggests refers to a group of dogs that were specially bred to work to assist the humans to perform some activities. 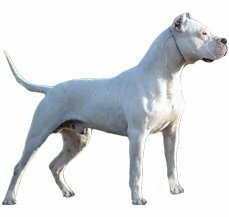 They were given some special skills and abilities to perform some specific tasks. 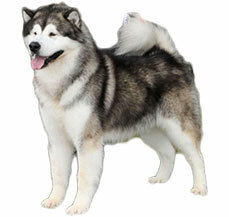 They have a characteristic strong body that helps them to complete various different activities. 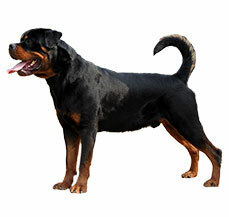 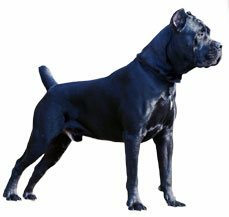 These include different kind of dogs, one of the most prominent ones in India include guard dogs such as Rottweiler who were given phenomenal strength and courage to guard its owners as well as its estate. 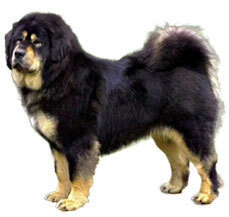 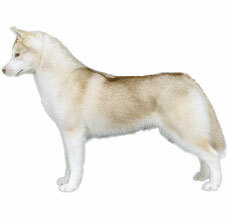 There are some dogs that were specially developed for search and rescue activities. 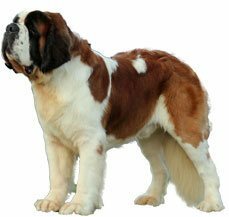 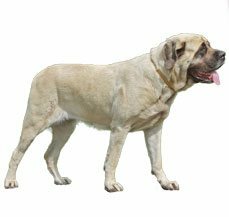 They were given a good nose andsturdy body to pull individuals from distress such as the St Bernard, which is especially developed to search for trapped travellers in the Swiss Alps and they brought the essential supplies. 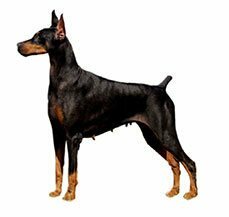 Dobermans are still today used by the police force for their agility and unprecedented courage.